Check below to see the full schedule for each session, see if your class skips a week for a holiday, and check out the date and time of your class show(s). Hailing from Oklahoma City, Richie began improvising in Boulder, Colorado where he co-founded and directed the group Left Right TIM. In Colorado he also performed at the Bovine, the Impulse, and with The Dinner Detective Colorado. After producing and performing in a show for the 2010 Edinburgh Fringe Festival, he moved to New York City and began studying at the Upright Citizens Brigade, under the tutelage of Anthony Atamanuik, Lydia Hensler, Rich Talarico, and others. He holds a degree in Theater and a minor in Technology, Arts, & Media from CU-Boulder. 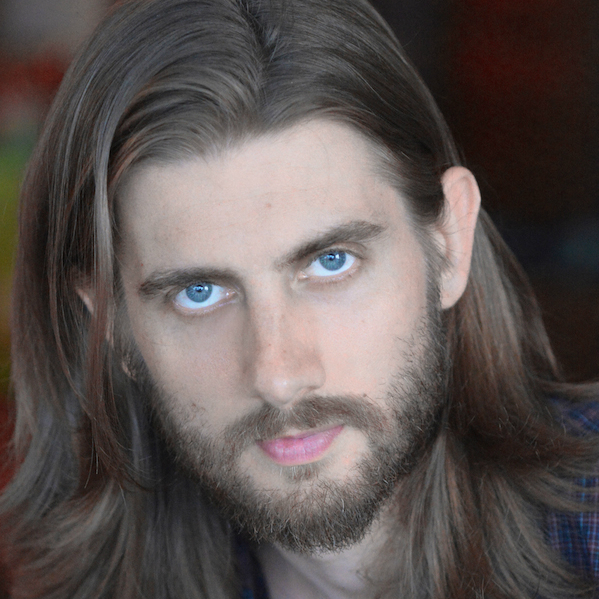 He has written, produced, and acted in several NYC off-Broadway productions. Currently, Richie can be seen performing with North Coast, SHADOWS & RapTime. Michael Crisol is a beatboxer, born and raised in the Bronx, NY. 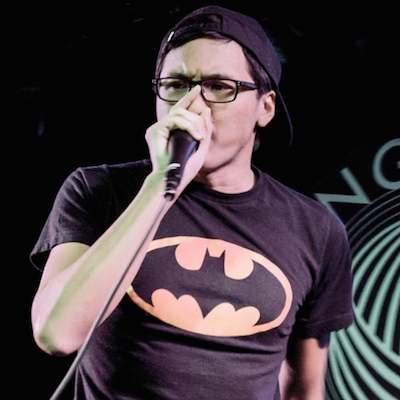 Starting his beatbox journey in 2016, Michael took on the stage name of Doctor Brick. He began competing in beatboxing competitions in cities all over North America, including Boston, Atlanta, New York, and Toronto. Some of these battles include East Coast Beatbox Battle, American Beatbox Championships, Beatbox Legends, and Great North. In a number of these competitions, he tackles the tag team division with his partner, Alex P, in their tag team, Snakes and Ladders. Doctor Brick performs alongside a couple of a cappella groups such as The City Rays and The Apex Project (NY). Currently, he performs with many hip hop improv groups with the most notable being North Coast. This class does not include a performance.